John has represented owners in the sale of land for all uses in northern New Jersey and eastern Pennsylvania. His activities included land brokerage and development services ranging from the sale of raw land to completing the permitting process at local, county, state and federal levels and construction supervision of site improvements and installation of utilities. Responsibilities have included the negotiation and sale of an estimated 9,500 acres of land, representing approvals for approximately 7,000 residential units, 950,000 square feet of office space, 700,000 square feet of industrial space and 800,000 square feet of retail space. He also negotiated transactions to and on behalf of not-for profit and conservation organizations. Total value of all land sales exceeds $700,000,000. John’s skills in selling and developing land have transferred to the leasing and sale of Industrial, Retail and Office properties throughout northern New Jersey and eastern Pennsylvania. 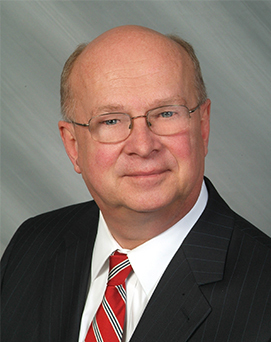 John has represented sellers/landlords and buyers/tenants from both corporate and private entities.